When KKR announced we were partnering with Girls Who Code, I was thrilled. During my 25-year career within the financial services industry, I have seen firsthand how technology is typically at the forefront of innovation and change, but has not been a leader in gender diversity. Technology can change seemingly overnight, but the number of women in the industry can’t, which is exactly why we need organizations like Girls Who Code. KKR has been passionate about amplifying the importance of organizations like Girls Who Code within our firm and our portfolio of companies. 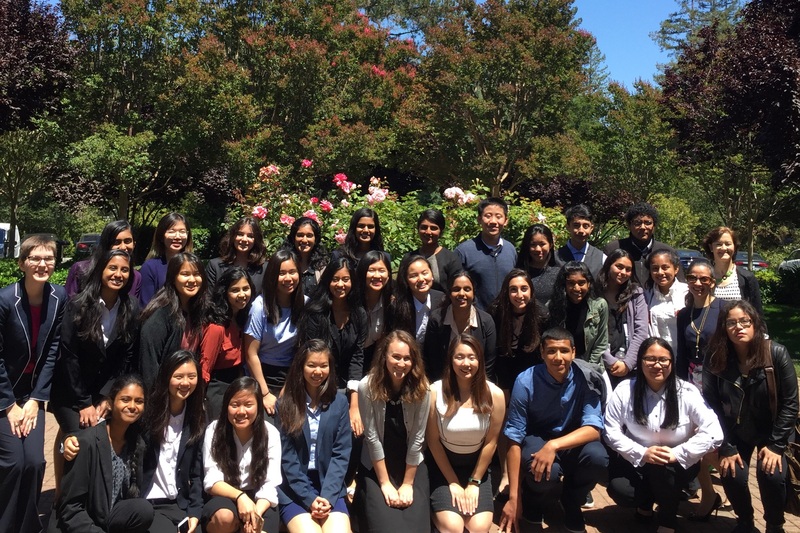 The Summer Immersion Programs at First Data and GoDaddy, along with Lyft’s recent announcement adding Girls Who Code as a part of their Round Up & Donate program, are some of the wonderful examples of businesses coming together to improve diversity in the workforce, and specifically in technology. Seeing this momentum, I also wanted to lend my support. 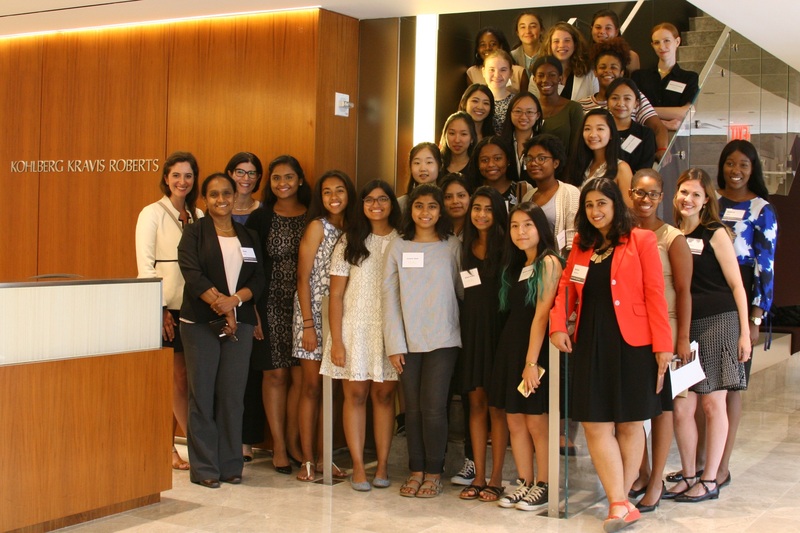 I had the opportunity to do so together with Ted Oberwager and Gwen Tilghman, when we recently hosted 26 young women from Girls Who Code and Sponsors for Educational Opportunity in our Menlo Park office, and 20 young women from Girls Who Code in our New York office. The half-day program was designed to give our visitors a sense of the opportunities available in the financial services industry to individuals with a technology-related background. They heard from investing and non-investing employees who demonstrated how they designed and created technology for the firm, how that technology was implemented and the impact it had for our employees and, ultimately, our investors. The experience I had that day was unlike anything I could have imagined and I am still riding a high as I remember specific moments, thoughtful questions and comments. The girls, ages 15-17, were very enthusiastic and excited to learn from KKR employees. They asked many insightful questions, often about the various paths one could take with a background in computer science or technology. You could see many “lightbulb moments” during the various breakout discussions and presentations, which made the day that much more rewarding for me and my many colleagues who contributed to the event. It is hard to underestimate the importance of technology in business, and it is my belief that it will only compound going forward. Technology has the power to transform and disrupt. It will fundamentally change the world over the next 10-15 years. These young women are poised to emerge as leaders in the industry during that very timeframe, and I am proud to work at a firm that believes in education and empowerment of both the current and next generation.